Renault team boss Cyril Abiteboul believes that, although the team has decided on a significant financial outlay to acquire the services of Daniel Ricciardo, the deal will ultimately prove to be value for money due to the driver's talent as well as the French manufacturer's overall income. During the summer in the 2018 Formula 1 season, Ricciardo surprised everyone when he announced he would be leaving Red Bull at the end of the campaign in favour of Renault - a midtable outfit. Ricciardo effectively left a championship-contending team in Red Bull to move down the hierarchy of current competitive teams, but did so partly due to a huge bump in pay as Renault opened up their cheque book to get their man. With Renault not expected to start competing for championships until new regulations are introduced in 2020, critics have said that the money spent on Ricciardi could have been spent on infrastructure and planning on a further title assault, but Abiteboul claims the two outlays are necessary. 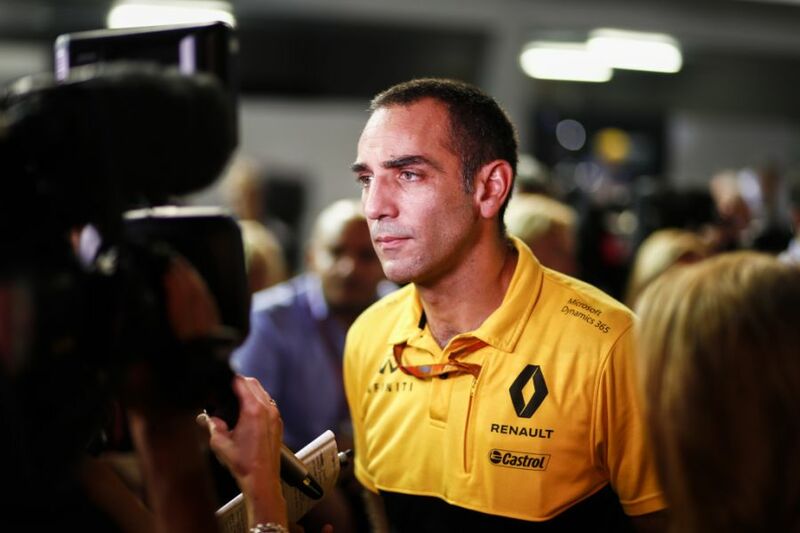 "There is a considerable financial commitment from Renault," Abiteboul told Motorsport. "But it is not a question of whether Renault can afford it: it can definitely afford it as our turnover is 40 times the turnover of Red Bull. There is no question mark about that. "The question mark is about the value. Does it make sense to invest that type of money in a driver at the level of Daniel at this point of our journey, with the car that we have and the other expense that we must do? We believe so. "There has been some discussion about that. Would we be better off investing in to the car or the drivers? "I think we have reached a point where we can invest in both reasonably." 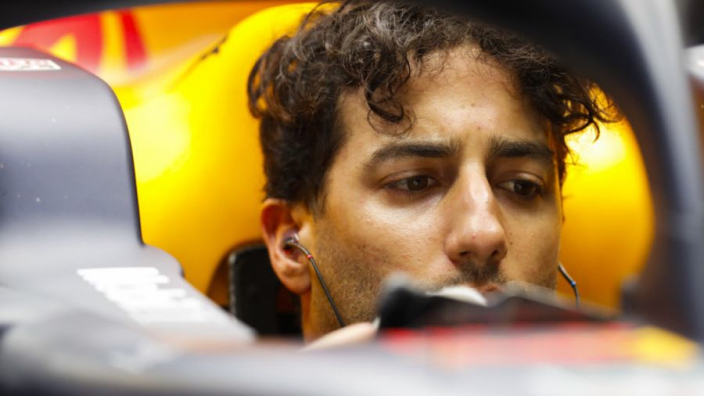 Abiteboul also provided an insight as to how the negotiations went with Ricciardo last year, and insists the team was not held to ransom by the Australian's demands. "I would also like to say that the commercial arrangement with Daniel is extremely sensible and nowhere near what can exist elsewhere in F1," the Renault boss continued. "It is obviously commensurate to the level of his skills and talent, and what he can bring to the team. But it is not a stupid amount of money. "So I think it has all been done in a sensible way, and it is not in a way that will be detrimental to the team who can keep on spending on the development of the car and the engine."